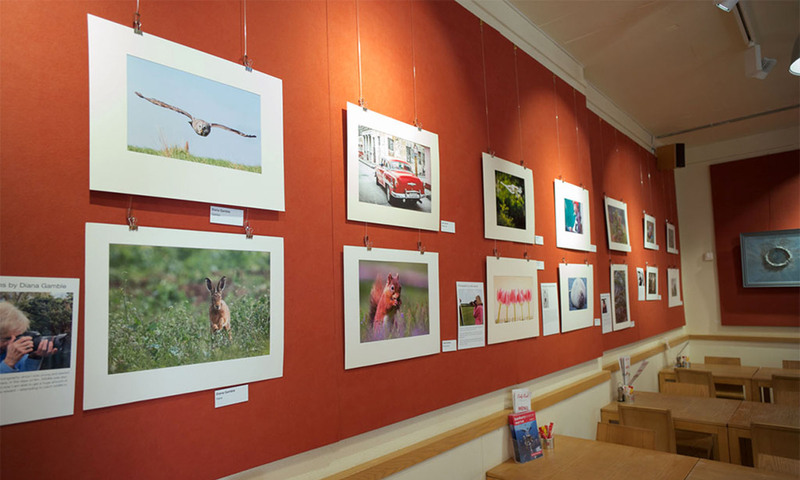 Banbury Camera Club members are involved in many different activities relating to photography including an annual exhibition and the Images of Banbury project. Some of these take place during the practical sessions during our meetings to form an interest group within the club programme. Others take place outside the club programme. Find out about projects in the pages of this section.